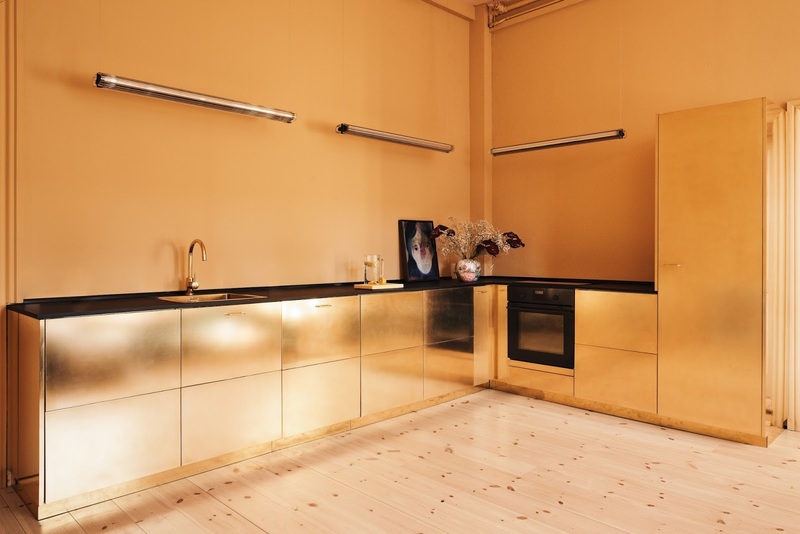 When choosing the form in which we are going to illuminate our kitchen, We must mainly differentiate between what is the general lighting of stay and what should be a lighting more clearly and directly to the areas of work. Combine a ceiling lamp in the middle of the room with other light bulbs that illuminate, in a more direct way, the area in which we will prepare our recipes or different points of light on areas of interest, can be good solutions. 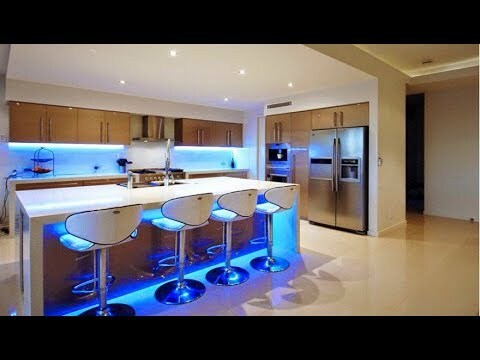 In the image we see a good example of combination of different kitchen lighting systems. The firm Estiluz recently introduced a ceiling of name Siss designed by Ribaudí Studio, which provides a clear light suitable for work areas. The ceiling is circular and materials that is made of aluminum and glass white, discreet and elegant, easy to fit with any decorative style. Not all kitchens are equal and not all people use them in the same way, so everyone must choose in your kitchen, What are the areas in which need that more direct lighting, also depending on the size of the kitchen may be necessary more or less points of light. The Siss soffit is available in two sizes and three finishes chrome, black and white, and also with different types of bulb that provide different illuminations.